I may have never seen a photo of President Hu Jintao looking at a fish if it weren't for the Sun Yat-sen Memorial Hall in Zhongshan. So it seems fitting to now share a recent photo of the building. 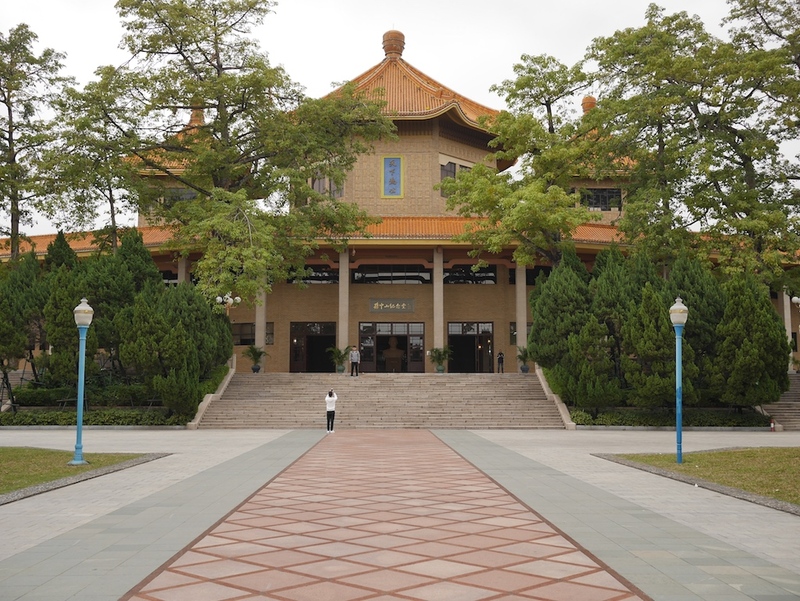 While there are many memorial halls for Sun Yat-sen in China, this one is special since the city of Zhongshan, another name for Sun, is named after him and he was born in one of its villages. The exhibits inside are free to visit and include many other photos as well. As mentioned in the fish photo post, one of those will appear here later.